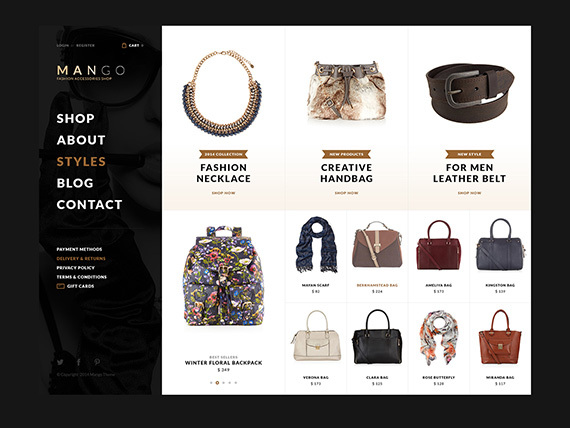 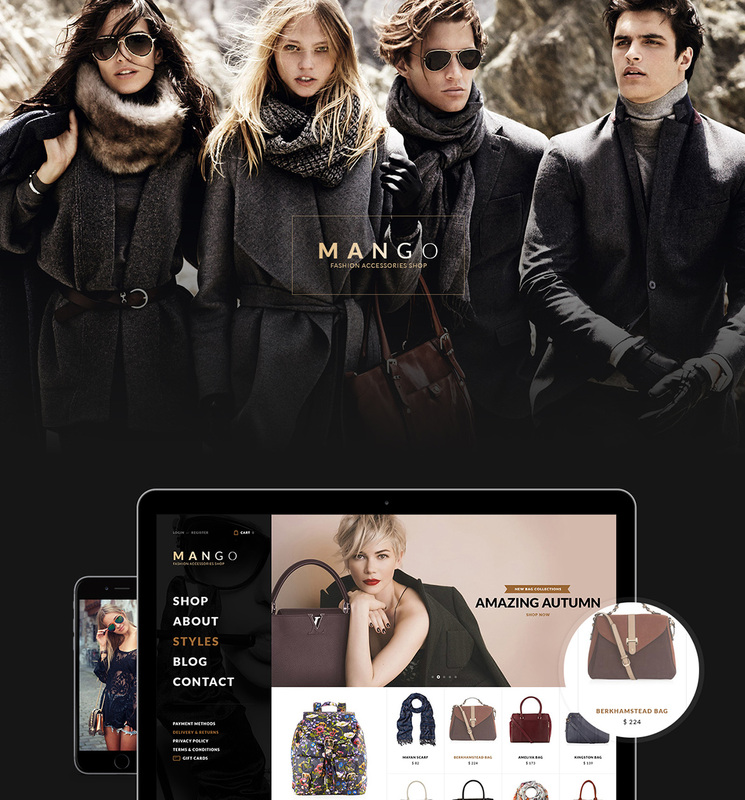 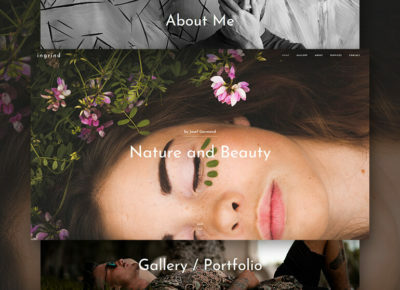 Create your own trendy and stylish store using wordpress theme Mango. 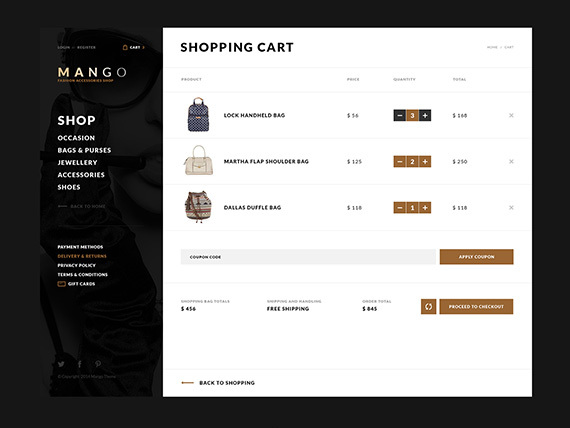 He’s handsome, he has a lot of different variations, easily customizable, and even the most novice user can handle it. 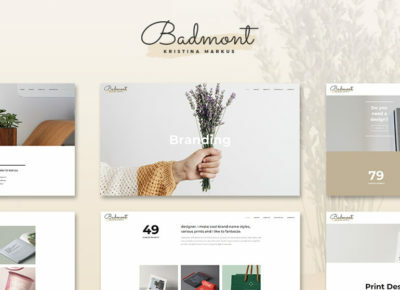 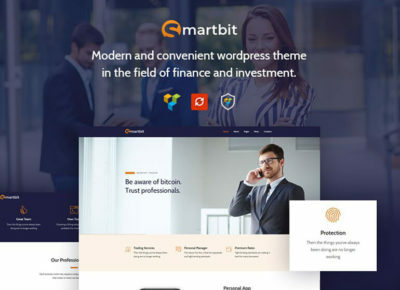 A large number of variations can help you create unique promo page for your product, varied site navigation. 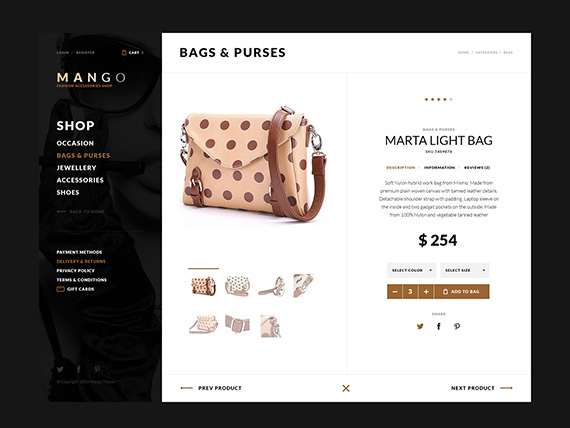 Design web sites fully meet the modern design trends, which uses the best and most convenient tools. 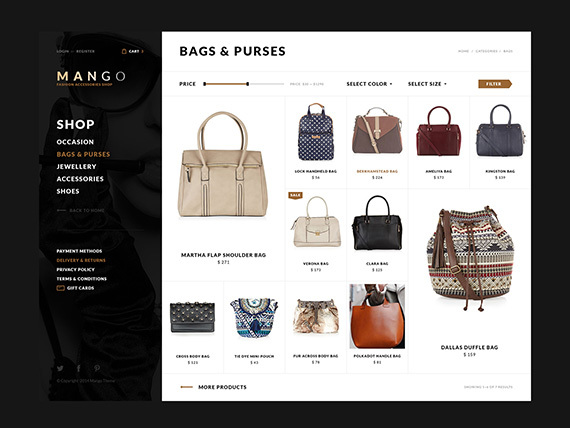 Create additional pages just for your online store using a builder pages.